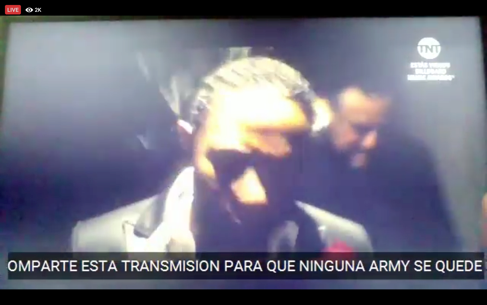 Despite TV’s migration onto the web, live broadcasts of televisual events (sports, award show performances) still seem to confirm liveness as the essence of the medium. However, as many have observed, liveness and sharedness are also fundamental features of social media and internet use. Accompanying the new norm of consuming television online, simultaneous engagement on social media about what one is watching and how one feels about it is a crucial dimension of a televisual event. Hence, liveness extends beyond instantaneous transmission and reception to the currency of sharing viewer experiences across platforms, apps, and networks. Fans’ efforts to multiply and expand forms of mediated liveness are already challenging national and medium-specific frameworks of popularity and publicity. 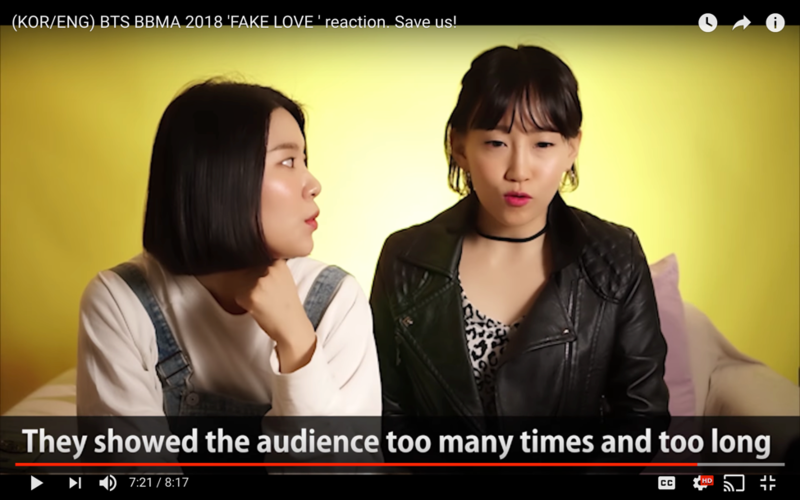 To elaborate, I present the case of South Korean boy-band BTS, and the part played by their viral appearances on American music awards show broadcasts in developing their diverse, international fandom. 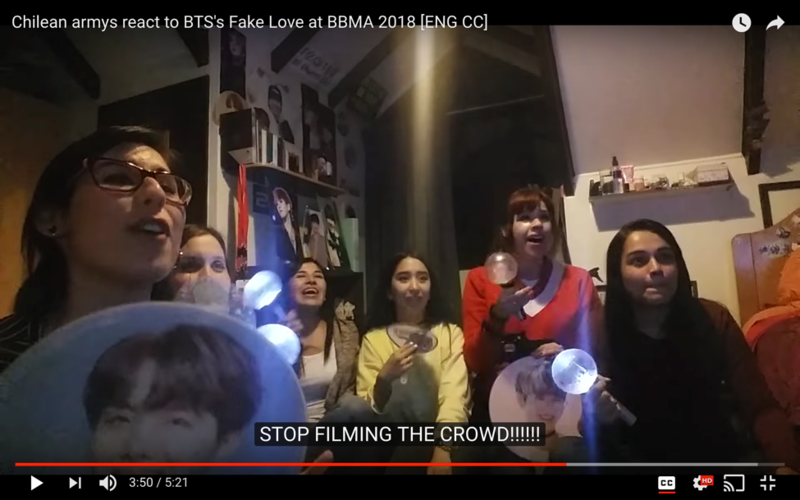 If you use Twitter, YouTube, or Spotify with any regularity you will probably have heard of BTS, since media coverage and social media mentions of the group have surged over the last year, after they won the 2017 Billboard Music Award (BBMA) for Best Social Artist—an award category decided by a combined tally of fan votes and overall social media engagement numbers. 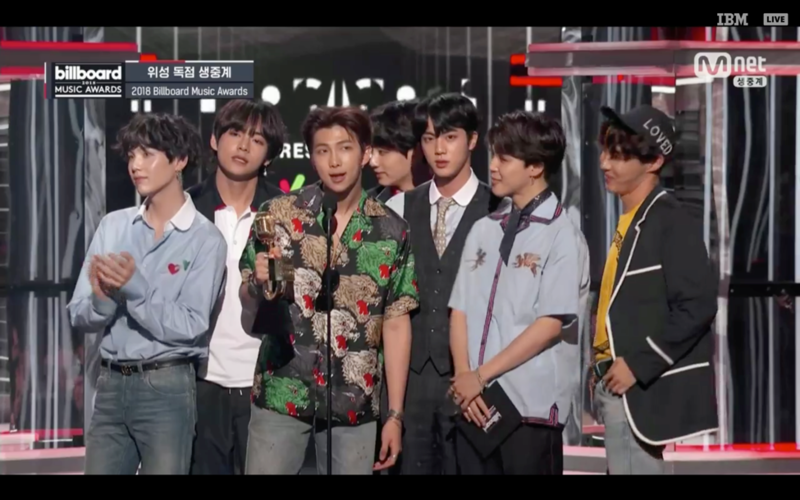 BTS just won the award for the second time, and are topping both North American and South Korean pop charts with their new album, released on May 18th. The music video for their latest single was streamed 41 million times on YouTube within the first 24 hours of its release, and BTS debuted its official “comeback” on a live broadcast of the 2018 BBMAs on May 20th. As fitting the winners of a social media influence award, their performance was a viral event, with TV and the web co-creating an extensive field of social interactions. Fans mediated the broadcast’s liveness through tweets and posts, in the process remediating liveness by amplifying their experiences through this meta-discourse. 1. 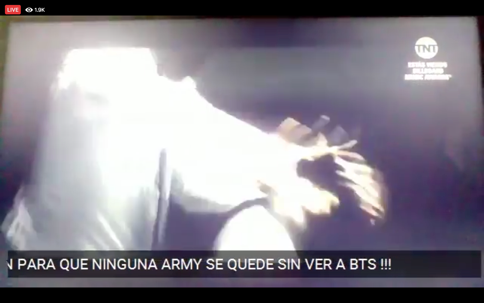 Producing Real-Life Contents: Since their debut in 2013, BTS has produced and distributed behind-the-scenes video footage in short clips of backstage antics, dance practice videos, member vlogs, and gif-length video selfies via their group Twitter account and their BangtanTV YouTube channel. Some of the content has also taken the form of reality web-series, most recently Burn the Stage, distributed by YouTube Red. Other shows include Bon Voyage I and II, serialized travelogues featuring the band vacationing between tour stops, and Run BTS!, an ongoing series modeled on Korean variety show formats. The latter are both produced and distributed by the Korean media company Naver through their VLive streaming app. 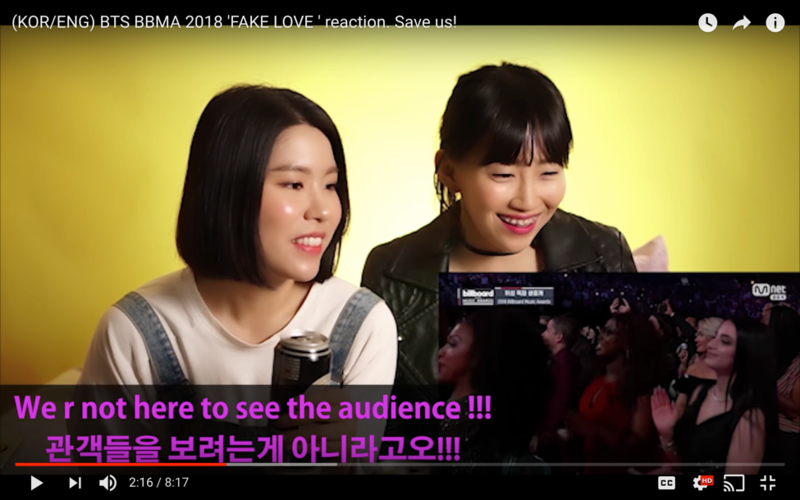 VLive is specifically designed for celebrities (mostly pop idols, but including some indie and rap musicians, actors, and comedians), to directly address their fan-followers. The large, conglomerate-owned Korean cable music network Mnet also distributed two of the group’s series: Rookie King (2013) and American Hustle Life (2014). Across these varied platforms (Twitter, YouTube, VLive, cable, and network television), BTS has delivered a steady stream of “real-life contents” (in the words of the group’s leader), inviting fans to engage on an intimate, quotidian basis, and granting a sense of having witnessed the band’s personal and professional growth over time. Many fans attribute their intense attachment to BTS to the regularity, frequency, and candor of the group’s transmedia contents. 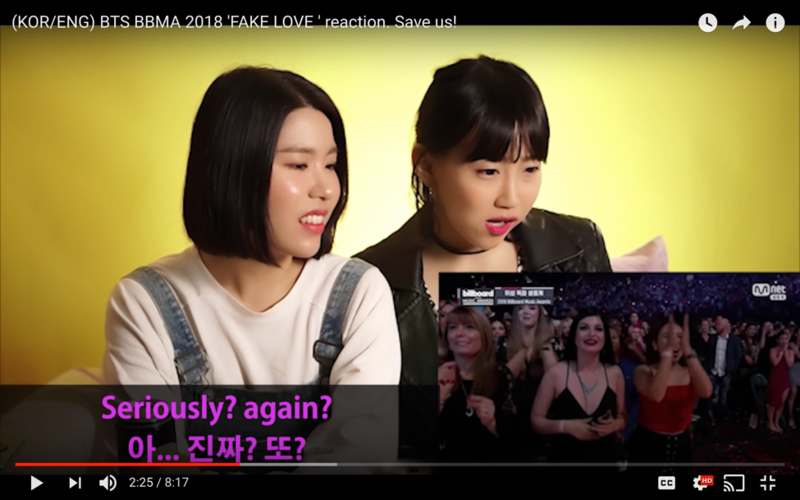 The other important impetus for Kpop reaction videos is the centrality of dance to the K-pop genre. 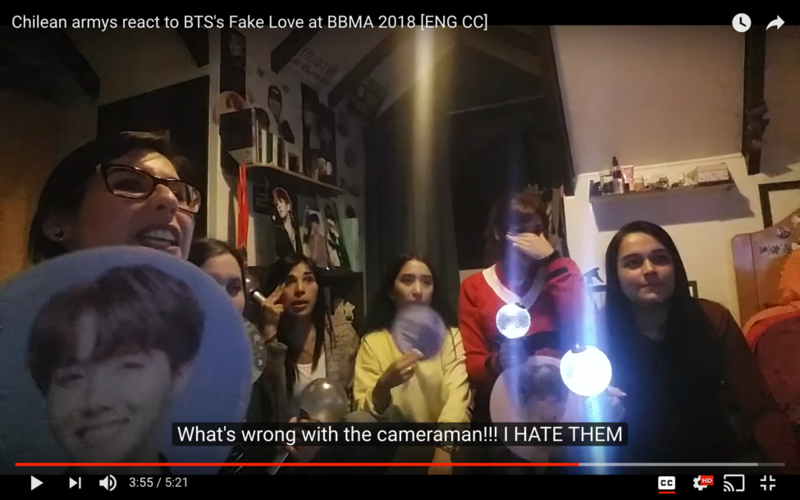 BTS is one of the most accomplished dance performance groups in the industry, in addition to being recording artists, and their choreography often draws gasps of awe from fans in their filmed reactions. Dance is said to create a sense of shared bodily experience. Artists can exploit the affective power of dance, as a powerful embodied mnemonic or to implicate the spectator in unsettling ways, particularly when it comes to the semiotics of race, gender, and sexuality in popular media. While some critics complain that Kpop’s emphasis on visual spectacle is a tactic for attracting audiences through superficiality, dance also impels a corporeal, participatory culture. We see this in dance cover videos that are common to K-pop fandoms. 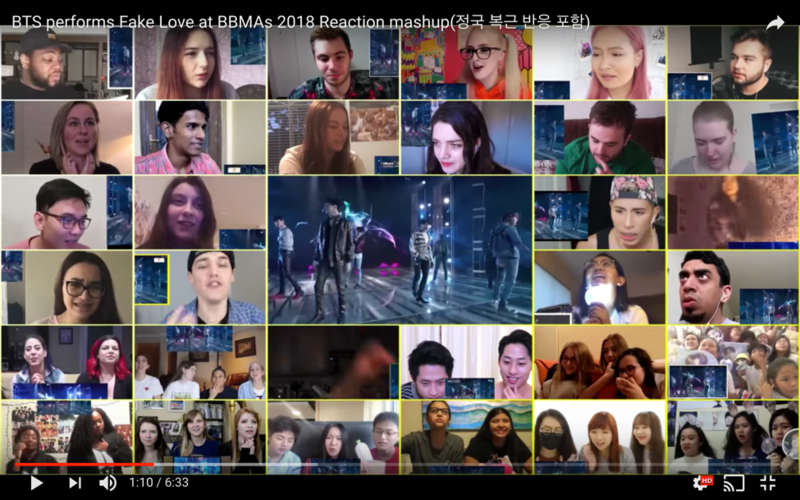 BTS have thrived as “global artists” by cultivating a data-savvy, affectively bonded participatory fandom that is driven to translate a sense of being-in-common across transnational, transmedia “zones of consumption.”  Despite cultural, linguistic, racial, and geopolitical differences, the group and its fans converge on multiple platforms, urging us to consider how liveness connotes a desire for collectivity that nonetheless registers the pluralism of our present, mediated life-worlds. Hi. 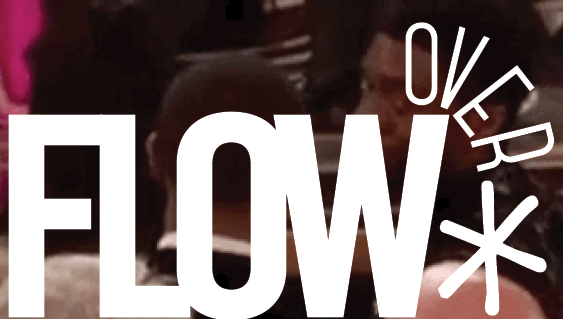 There is an issue for everybody who look for high quality articles. Will you seek different website? If you inquire me I will state absolutely no. This site is ideal for me! Hi writer! Thank you for becoming here and publishing so well content. Here is a person who enjoy it and declare thank you so much! In my opinion, not many bloggers own so countless tips to make unique, intriguing content. I appreciate doing it and I wish you didn’t lose the inspiration to write the unique ones! I completely agree with the earlier audience. I presume the ideal determination and excellent views are wonderful basis to establish high quality material.